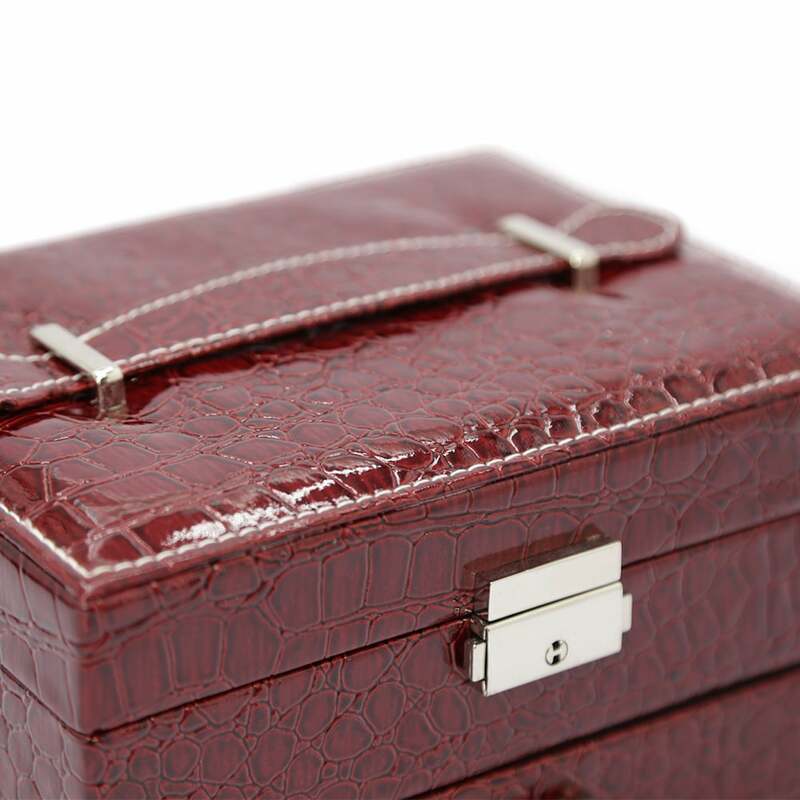 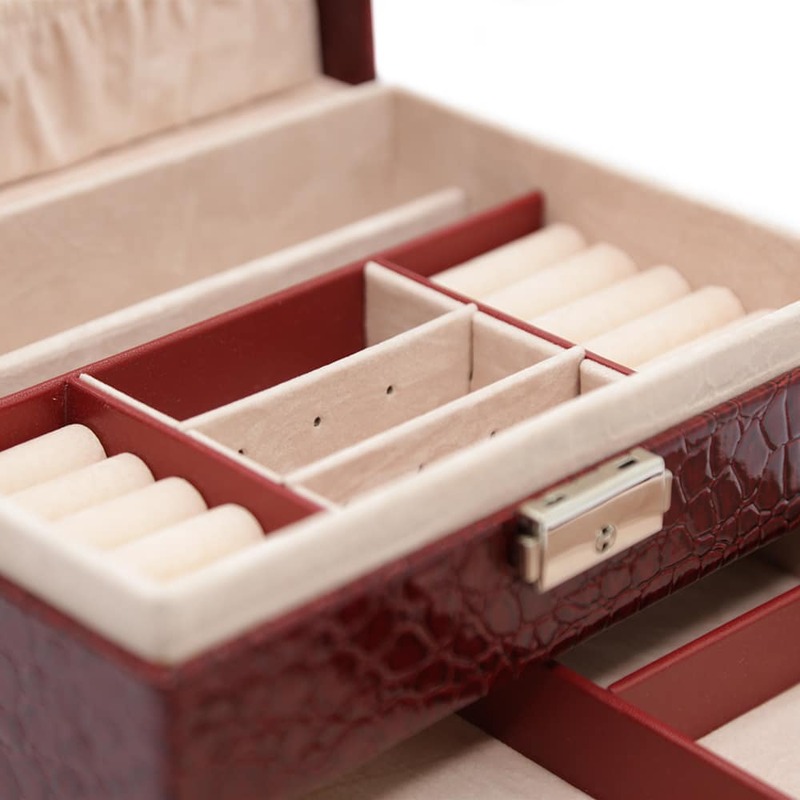 This Bordeaux Red Double Layer Crocodile Skin Jewellery Box has a stunning crocodile pattern on the exterior with silver features. When opened, the interior of this box is lined with light pink velvet. 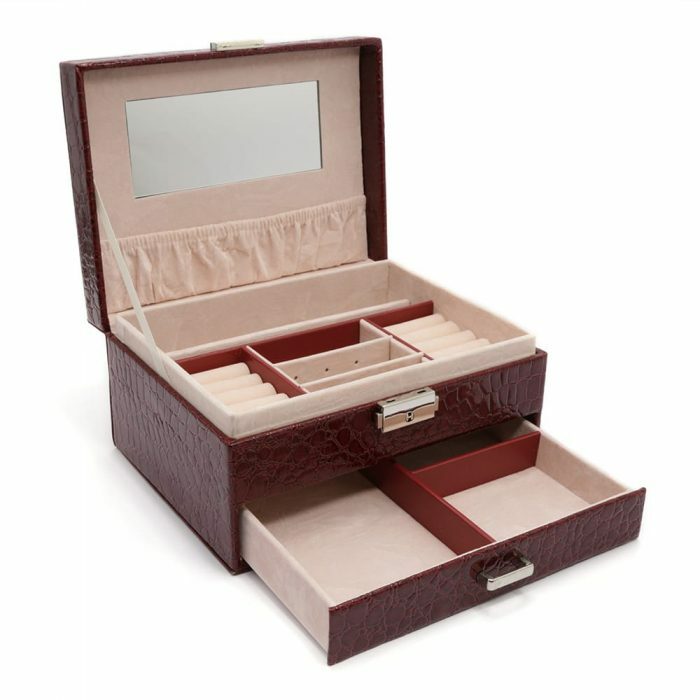 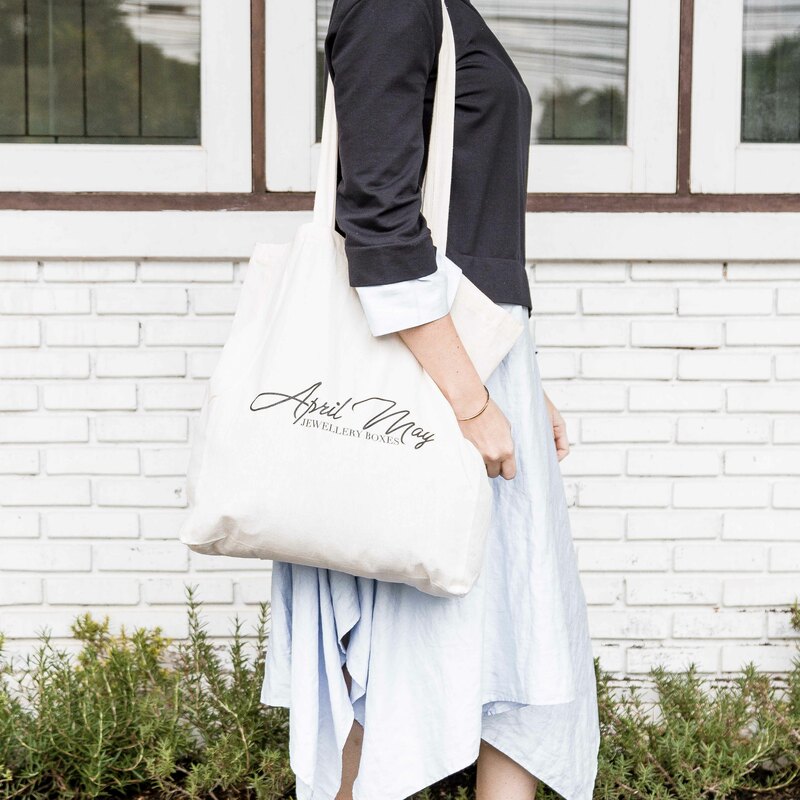 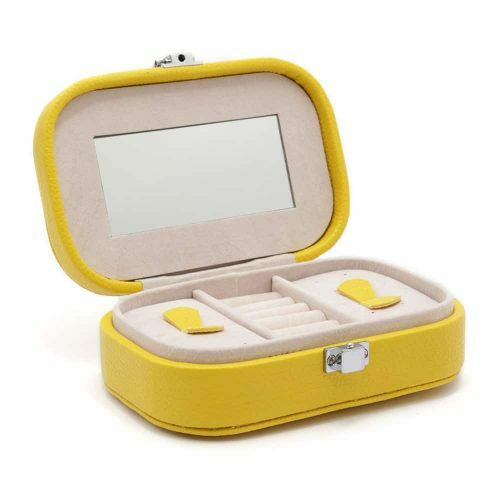 It has a large mirror, two long compartments for necklaces and many ring and earring slots. 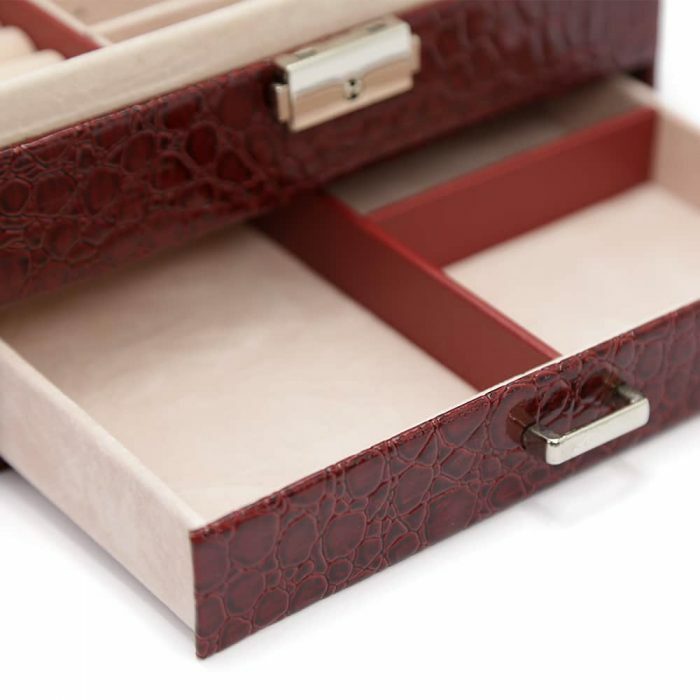 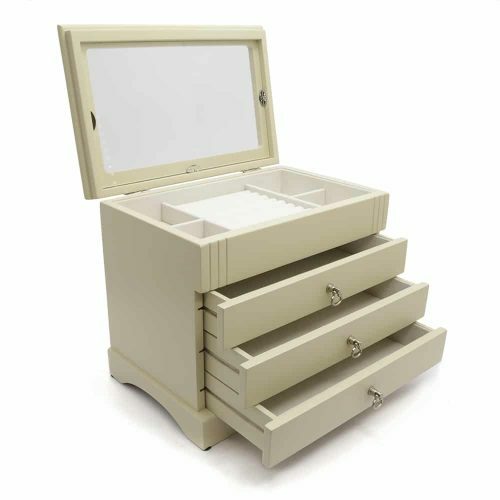 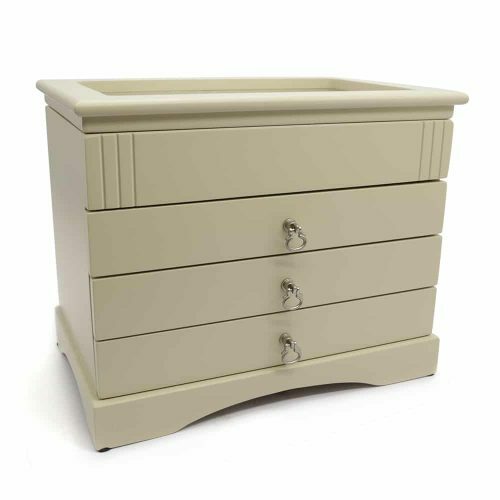 It also features a drawer that has 3 large compartments that are hidden to store your valuables. 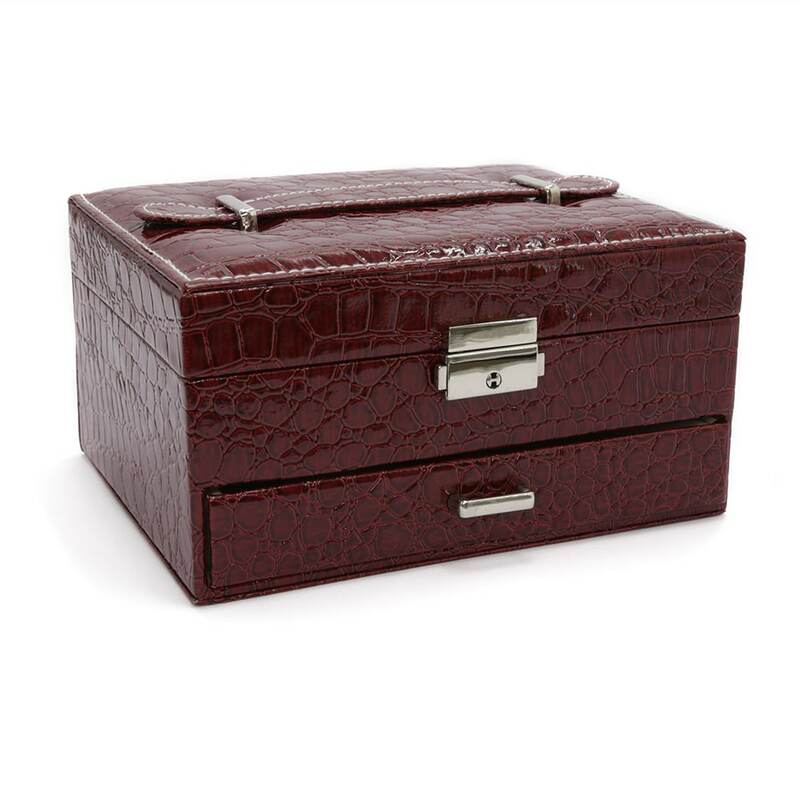 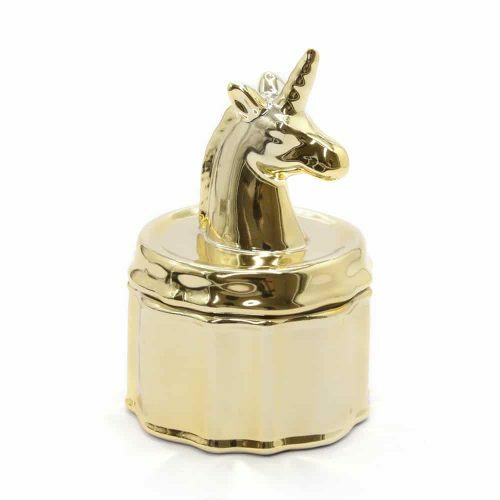 This box has a lock and key to ensure your jewellery is secure and safe. 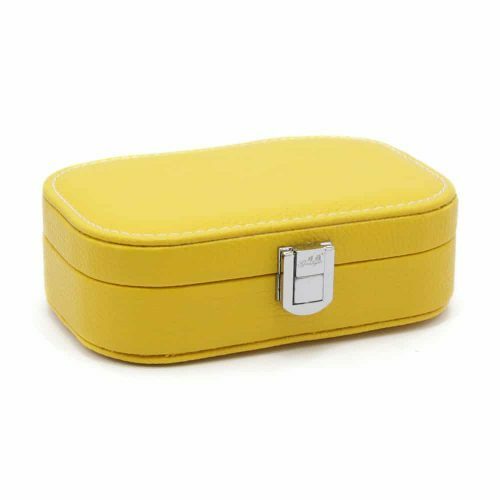 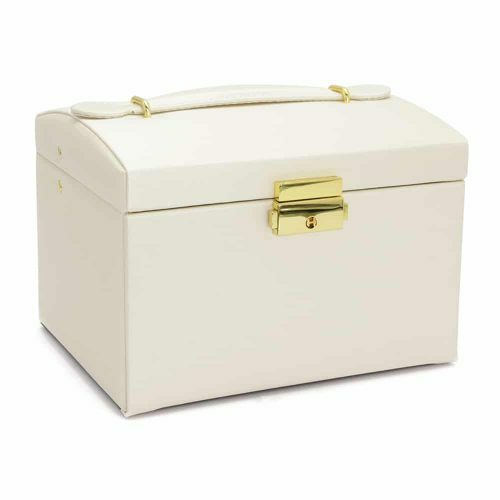 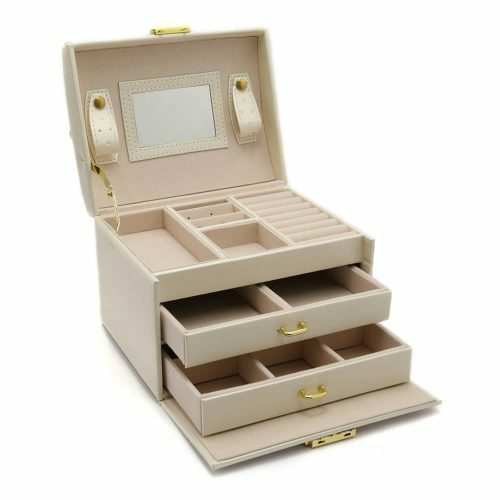 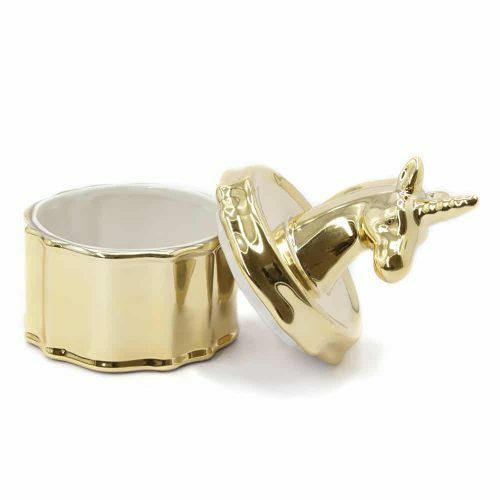 This elegant portable jewellery box is perfect for organising and carrying your beautiful jewellery with style when travelling.